As a quality consultant, I had to design guidelines or processes, at times on subjects I had no clue about. Sometimes nothing came to mind as I sat staring at the blank screen, but deadlines were deadlines. 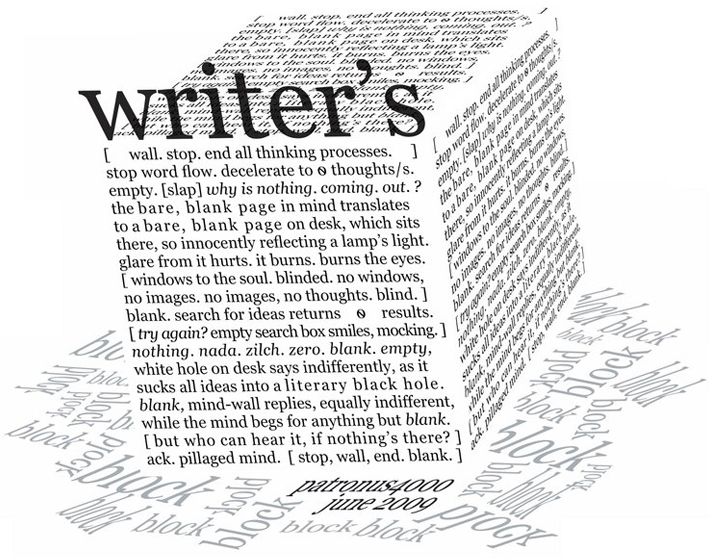 Taking a deep breath, I would start the research, write a sentence, then another, the ideas would start forming and blankness would disappear. IMHO as job fatigue sets in, every assignment seems like a mountain. I would suggest put one step (or sentence) after the other and I’m sure one would be able to scale any mountain, even if its name is Writer’s Block! Written as part of ‘100 Words on Saturday’ prompt by Write Tribe, on one of the quotes.